Devant unveils its first Android Tablet designed for the Filipino young urban professionals, that can connect all of us in one touch. 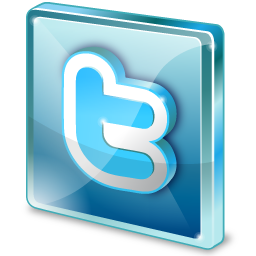 Access your social networks like Facebook or Twitter, browse the web for educational or research and can download variety of apps from Google Play Store. 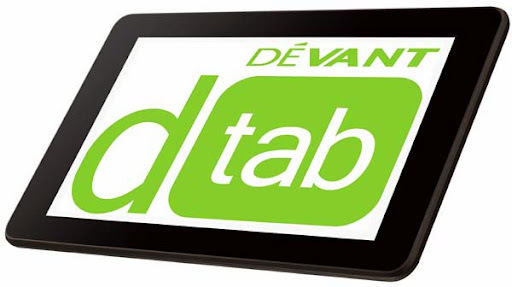 Devant DTAB has a lot of things can offer, running smoothly on Android 4.1 Jelly Bean, the DTab is powered by the most advanced dual core processor with 1.6GHz of speed and a 1 GB RAM. The DTab presents the ideal speed for multitasking as you can easily switch and run multiple applications without any slowdown or noticeable lag. Because everyone values space, the DTab comes with 16GB of storage space plus a micro SD card slot (up to 32GB) that lets you store music, videos, eBooks, and install hundreds of applications and games from the Play Store, and still leaves you with enough space for those photos you capture using its front and back cameras. consistent and accurate color from all viewing angles bringing out the best in your internet-surfing, movie-watching, gaming and more! DTab also has an HDMI output so you can save movies in your tablet and simply plug it into your big screen TV for a more cinematic experience. The DTab is available in three sizes. One is the value-for-money 7-inch, the other is the ultra portable 8-inch and the largest is the DTab 10-inch version for those who want it big for office presentations. 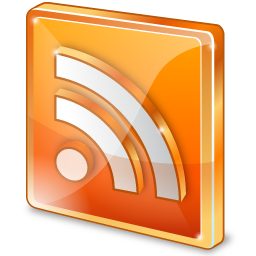 Quickly connect to the Internet via WiFi and stay updated with your social networks with just one touch and transfer files quickly via the DTab’s Bluetooth capabilities. 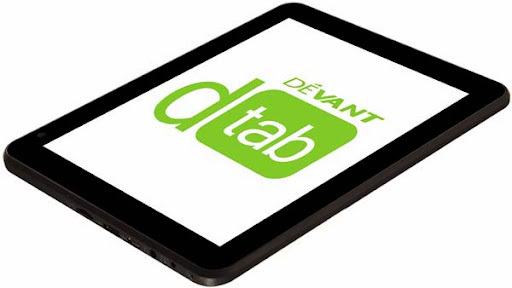 Overall, Devant DTAB is a perfect and great working companion for the multitasking and multimedia needs. You can go and always on-the-go person as you carry Devant DTAB, work anywhere and play anytime letting you keep on touch and always stay connected. Philippine Price for Devant DTab: DT-701 (7-inch) is Php 5,995 / DT-801 (8-inch) is Php 7,495 / DT-101 (10-inch) is Php 10,995. *Disclosure: An important note, we are just sharing this information to the public,provided by our source. Devant DTAB Info / Logos / Photos / Images has respective copyrights. 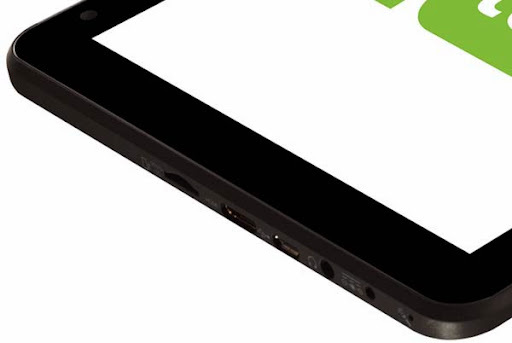 another affordable android tablet for pinoys, great job! this is must be good tablet. i must say i would like to have one! do you know what kind of GPU they put to this device? kindly do comment. thanks in advance. Just bought one yesterday, and i'm looking where I can find the tab cover protector?